After the death of a loved one, the family of the deceased can experience a range of emotions. In addition to a devastating emotional toll, the death can also cause surviving loved ones to face extreme financial burdens. When the death is caused by the negligence or recklessness of another person, it is legally considered a wrongful death, and families can seek compensation. The experienced attorneys at Whitfield, Bryson & Mason work to help families who have lost loved ones in a wrongful death by protecting their rights and obtaining financial compensation. Wrongful death is a civil legal action brought on by the next of kin of a victim who has died from another party’s negligence. Wrongful death is distinctly different from criminal legal actions. In a criminal legal action, the government charges someone of a crime such as manslaughter, and seeks a punishment like a jail sentence. A wrongful death legal action involves a different set of legal principles, and it is not necessary for the negligent party to be charged with a crime to obtain compensation. How Does Wrongful Death Happen? Traffic Accidents – Reckless drivers make roadways dangerous for everyone. From fatigued truck drivers to drunk driving, traffic accidents cause thousands of deaths each year. Medical Malpractice – We trust our doctors to keep us healthy, but when they make a careless mistake, it can have catastrophic consequences. Slip and fall – Unsafe conditions on premises are a hidden danger. Even a small puddles of water or potholes could cause a deadly accident. Workplace accidents – While some industries are inherently more dangerous than others, all workers have a right to a safe workplace. When employers violate these rights, they put workers at an unnecessary risk. After a fatal accident, it is crucial to determine fault so the surviving family members can receive compensation. Because a wrongful death can happen nearly anywhere at anytime, it’s often necessary to reach out for help. A wrongful death attorney can help reconstruct the accident, interview witnesses, investigate the past history of the parties involved and coordinate with the police and any insurance companies. Determining fault can often be a complex process, so reaching out to a wrongful death lawyer can give you piece of mind while you grieve for your loss. In the case of a wrongful death, the deceased’s surviving family can receive compensation for the costs caused by the accident. This can include any medical treatment, pain and suffering, and/or loss of enjoyment of life the deceased experienced prior to passing on. The surviving family can also receive compensation if the negligence of an employer or property owner led to the necessity of paying costs such as funeral arrangements, loss of income to the family, and the loss of the value of life. While legal action is not the foremost concern after a wrongful death, seeking compensation for the fate of the deceased can help mitigate some of these financial burdens. Additionally, state law limits the amount of time after a wrongful death that the survivors have to file a lawsuit. It’s absolutely crucial to contact a wrongful death lawyer as soon as possible to give you and your family the best legal case against the negligent party. It might be challenging to think of filing a lawsuit while you are still grieving, but the best way to obtain justice is through the help of an attorney. The longer you wait to file a lawsuit, the more likely that crucial evidence to support your claim disappears. Safety crews will clean up after motor vehicle accidents, witnesses will forget what they saw and heard, and in some cases, defendants might actually destroy evidence that incriminates them. An attorney can help prevent the destruction of evidence and preserve it to help you win your case. 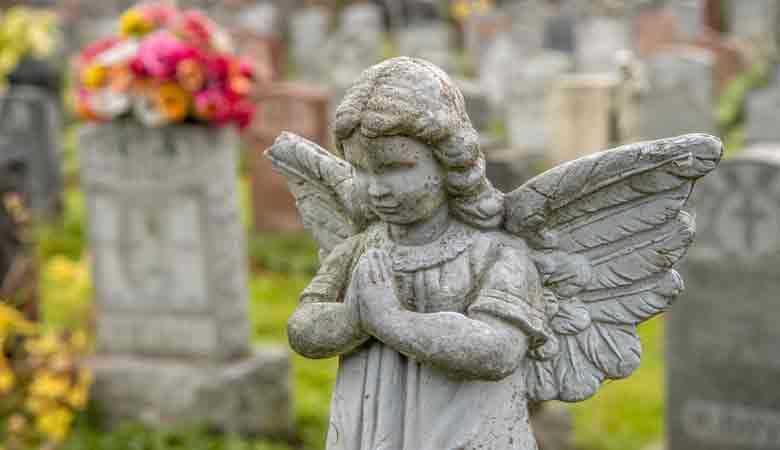 The family of the deceased may find it impossible to think about taking legal action during the grieving process, but when faced with the wrongful death of a loved one, time is of the essence. You shouldn’t have to deal with the details of a wrongful death accident claim. The attorneys at Whitfield, Bryson & Mason can take care of your legal matters so you can focus on your family. Contact us to discuss your circumstances.